Washington (CNN)The Pentagon has rejected a State Department request to deploy a detachment of US Marines to Taiwan to help safeguard the de facto American embassy there, three US officials tell CNN. The decision to deny the request was made by Secretary of Defense James Mattis last month, according to two of the officials. 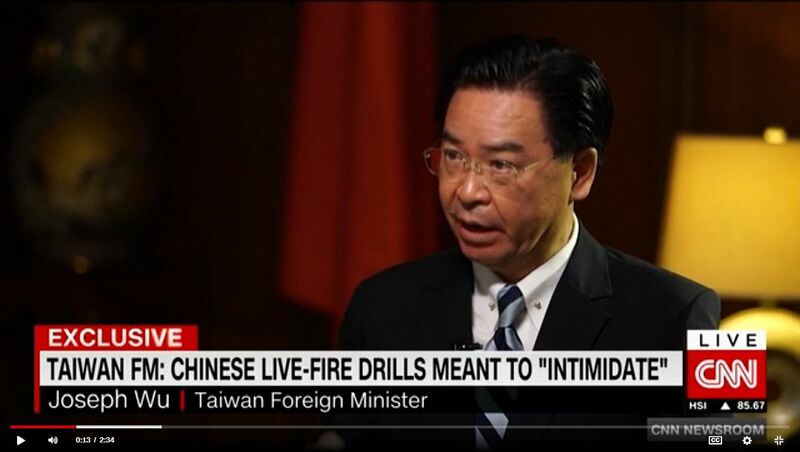 One defense official told CNN that prior to the request being rejected, military planners had anticipated the Marines arriving in Taiwan as early as next month.